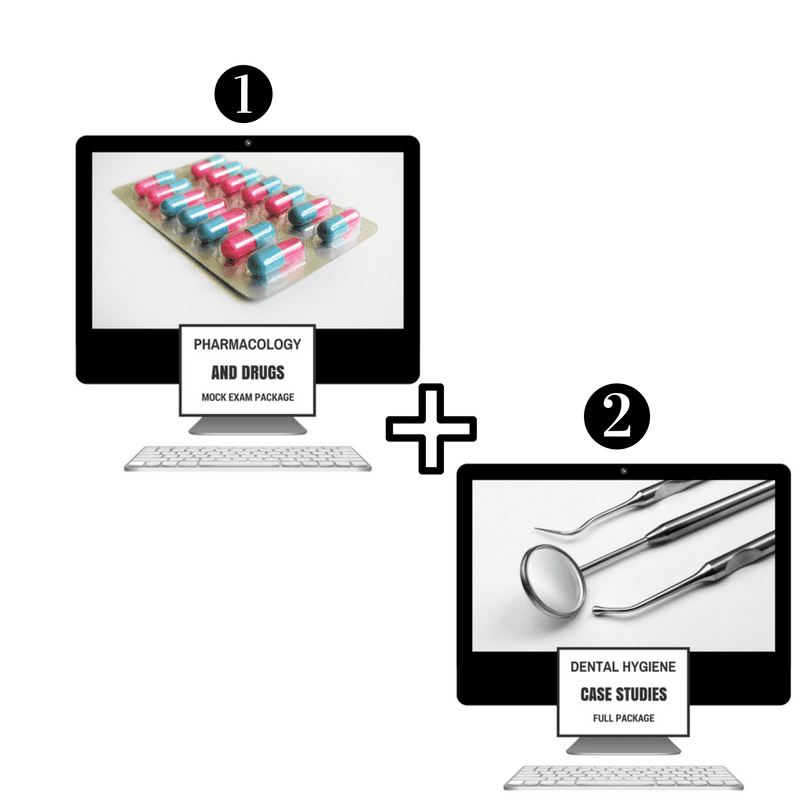 Package Two (regular $110) - GET TWO PACKAGES FOR LESS THAN THE PRICE OF ONE! ​3. And VOILA :). Happy Studying! 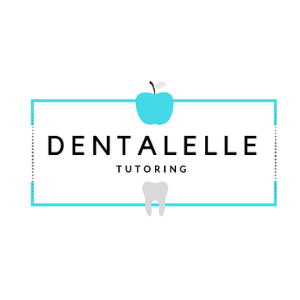 ​Dentalelle Tutoring is an online tutoring company for dental hygiene and dental assisting students internationally!. Andrea Twarowski has 12 years experience and with a current 99.3% success rate, Dentalelle can and WILL help you pass the board exam :). More than a self-study program - we help you every step of the way! 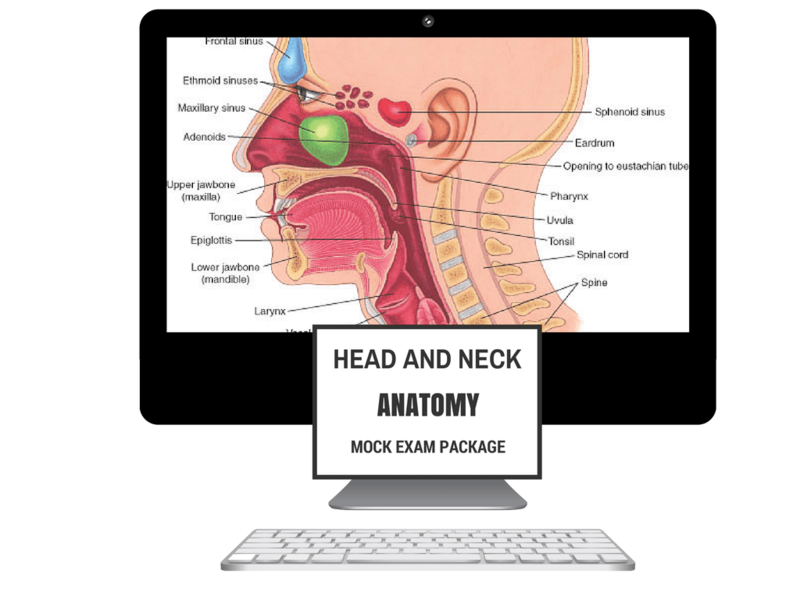 Whether you are currently enrolled in your program, or preparing for the board exam, Andrea offers you the study tools you need to stay focused, feel confident, less stressed, and pass! Your personal tutor online and anytime :).